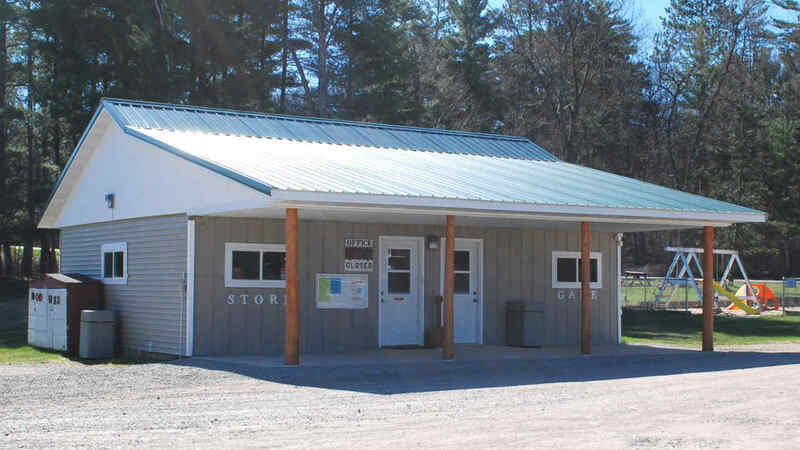 The Camp Store offers a variety of camping supplies. Firewood and ice are available as well as a limited supply of groceries. In addition, shirts, hats and a variety of other items are available for purchase. 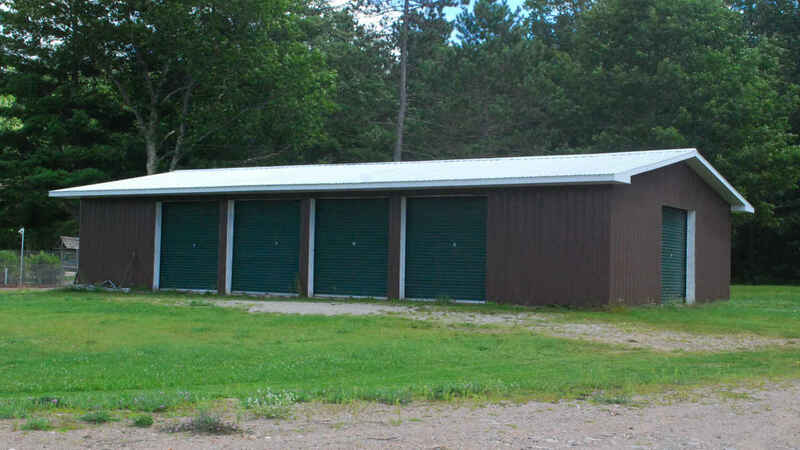 McCaslin Mountain Campground has a storage facility if you are looking for a place to store some of your up north gear. Call Mike and Barb at 715-757-2561 to check on availability and pricing. 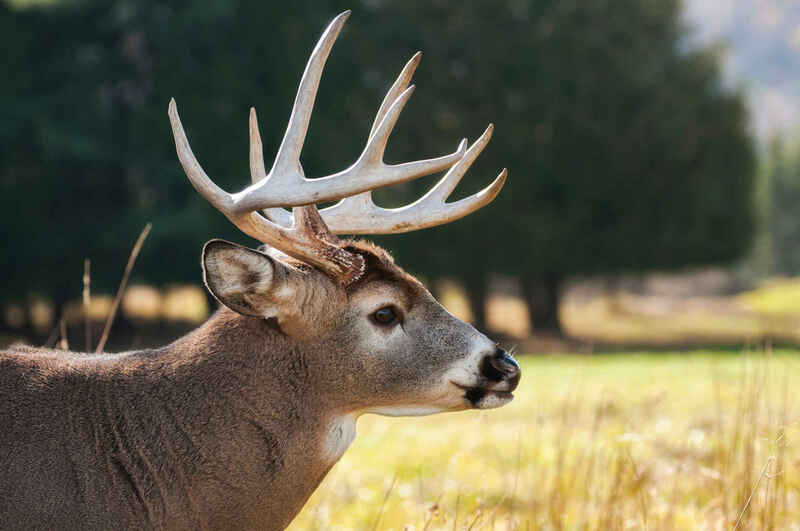 All hunters must obtain their own licenses and permits.